Christmas is the breathtaking demonstration that God is real, that his love for us is not just words and the hope we have in him is eternal. So come celebrate with us at Northmead Anglican Church the amazing news that Jesus the Son of God was born for us. 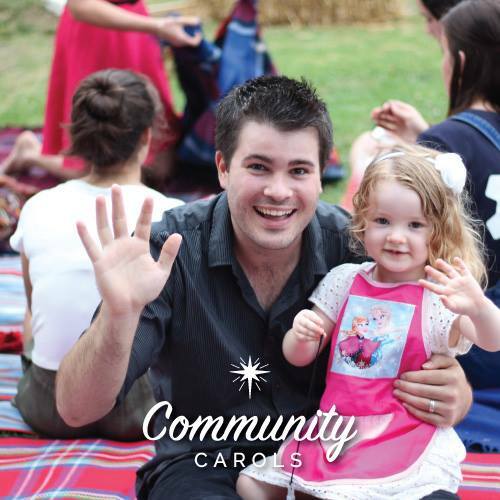 Loads of family fun and laughter, with classic Christmas carols, sausage sizzle and more. 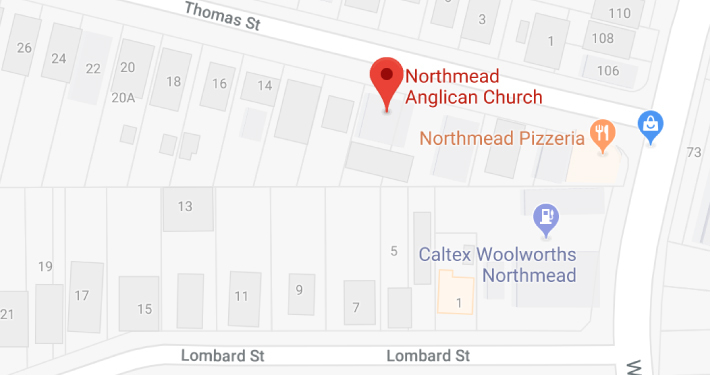 Arrive at 6.30pm for dinner, with a jumping castle, face painting, balloon modelling, Christmas craft, glow sticks and special Christmas message by Senior Minister Adrian Russell. Bring a rug and enjoy carols on the lawn from 7.30pm. There will be a free sausage sizzle, cans of drink, ice creams and glow sticks. Wheelchair and pram access via Lombard St. The night before Christmas is a perfect time to get the whole family together to sing and laugh and celebrate the birth of Jesus Christ. Come along for carols, family fun and the real meaning of Christmas. Stay up late and see in Christmas the best way possible — by hearing God’s good news that Jesus is born and singing together with joy for our saviour. On this very special day everyone is welcome to gather and celebrate with us the birth of our glorious King. Begin your Christmas celebrations with what really matters — remembering that God sent his Son to love us and be the light in our world.